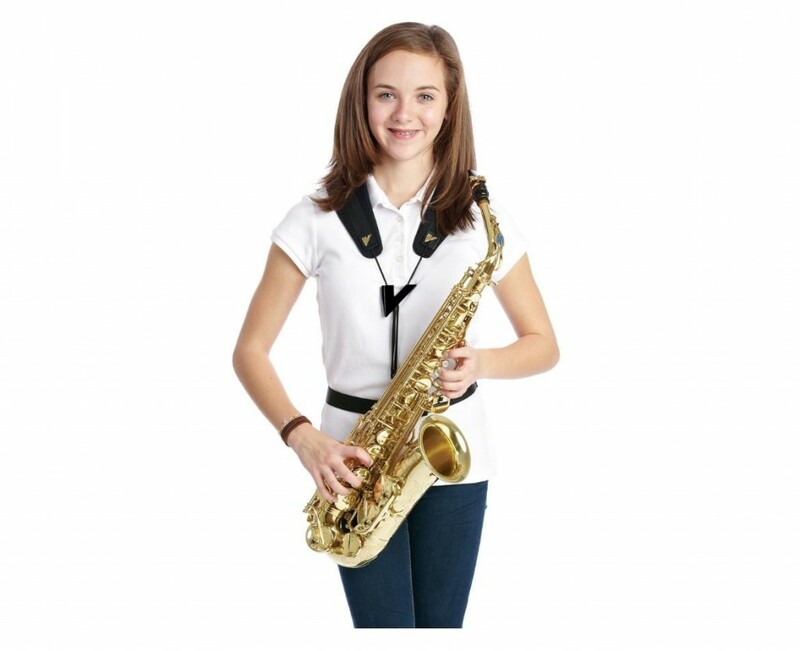 Music Makers Calgary is the perfect place for young kids, teenagers, adults and seniors to take Saxophone lessons. High qualified teachers ready to give you the best learning experience possible, respecting your own pace and ability. Get in touch to learn more and schedule your first Saxophone lesson. Enjoy all the benefits of playing the Saxophone. Take Saxophone Lessons with us. 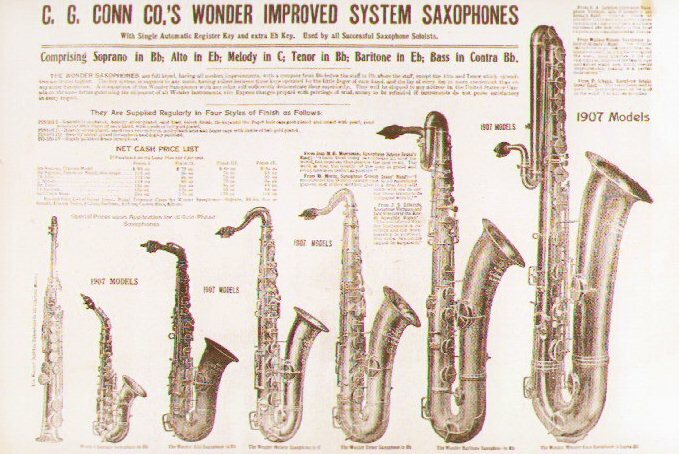 Most saxophones were, and still are, made of brass. Interestingly they are considered to be part of the woodwind instruments. Also the sound is produced by an oscillating wood reed, not the player’s lips against a mouthpiece as in a brass instrument. Other materials were unsuccessfully tried. 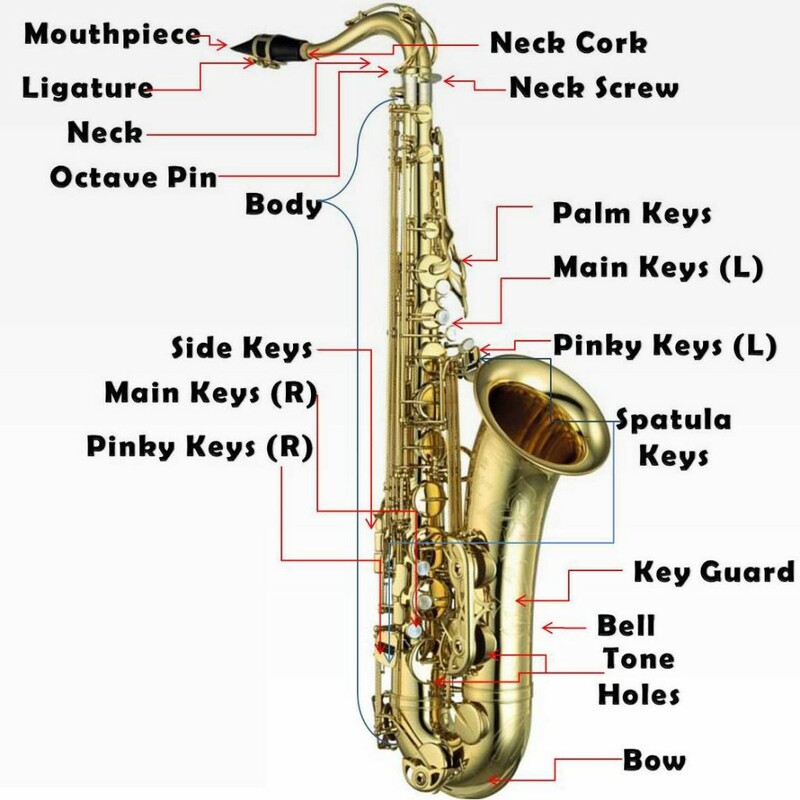 The saxophone uses a single-reed mouthpiece similar to that of the clarinet. Generally is made from plastic, bronze, surgical steel or vulcanized rubber, sometimes called hard rubber or ebonite. 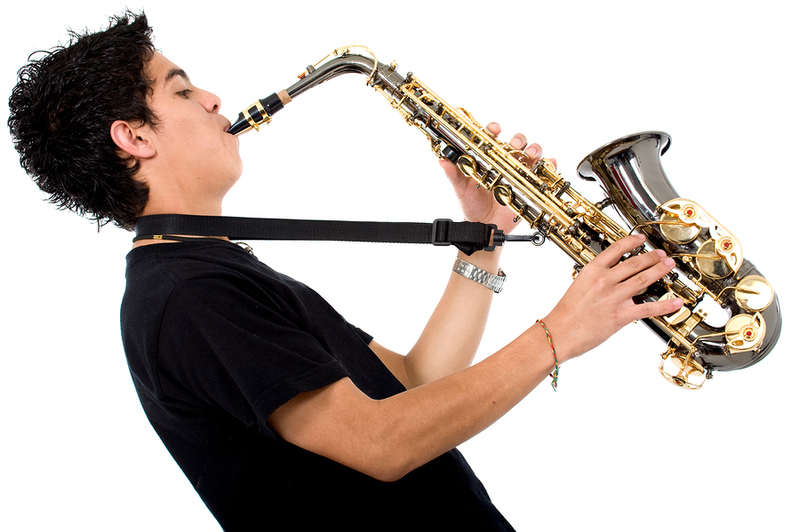 Invented in 1846 by the Belgian Adolphe Sax, the Saxophone belongs to the family of woodwind instruments. He wanted to create the most powerful and vocal series of instruments, which has the most adaptive of the brass and to fill the vacant middle ground between the two sections. After 1866, when the patent expired, a great number of improvements were made by other instrument makers. The first major change was made by a Frenchman who extended the bell and added an extra key to extend the range downwards. 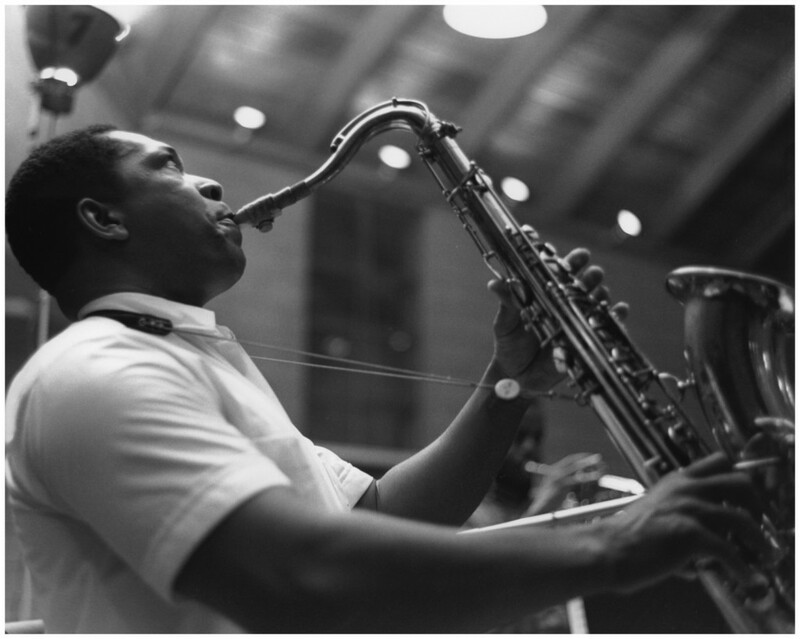 The Saxophone gain popularity when start to be used in military bands and classical music. The next expansion was in early 20th century with the Jazz and Popular music became mainstream. Schedule your Saxophone Lesson now.